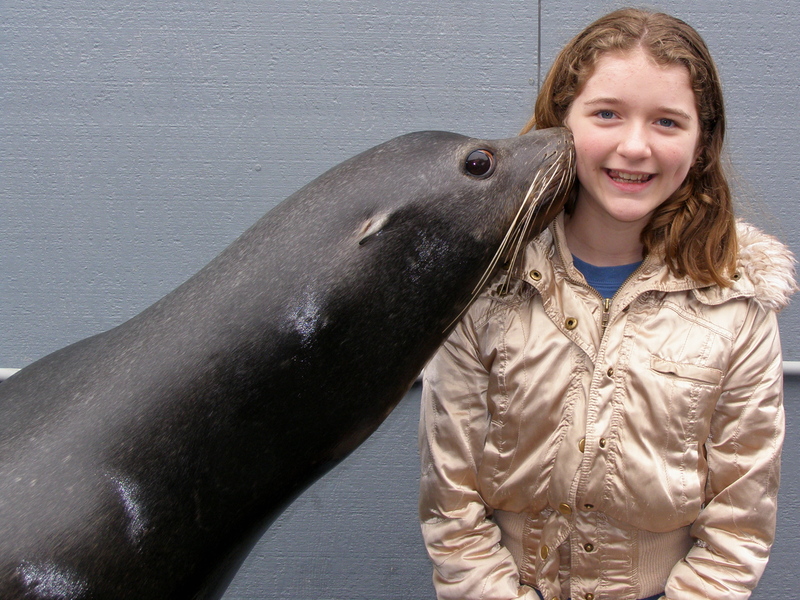 Jr. internships are for children ages 10-16 who are serious in their interest of animal care and training. 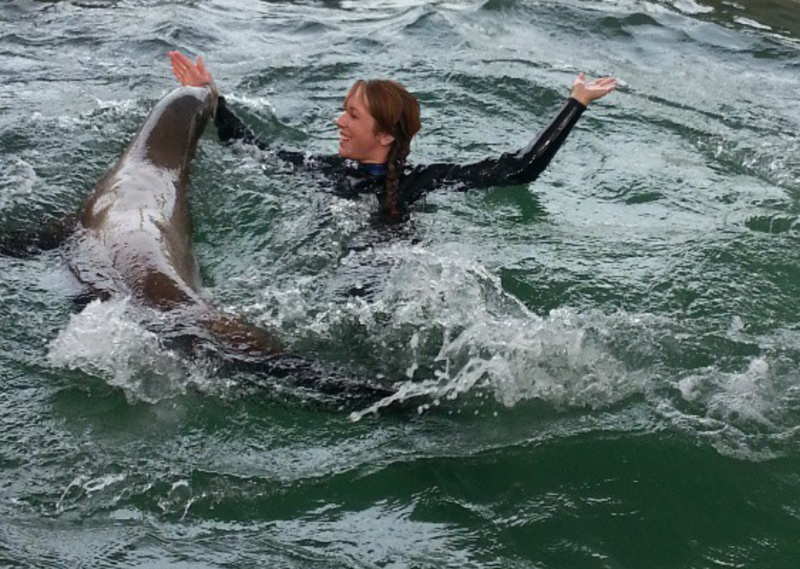 This allows people to experience what it's really like to work with sea lions, not just an interactive program that places, like Sea World offer (although it's still fun and exciting!). Jr. internships require a signed parental consent form. 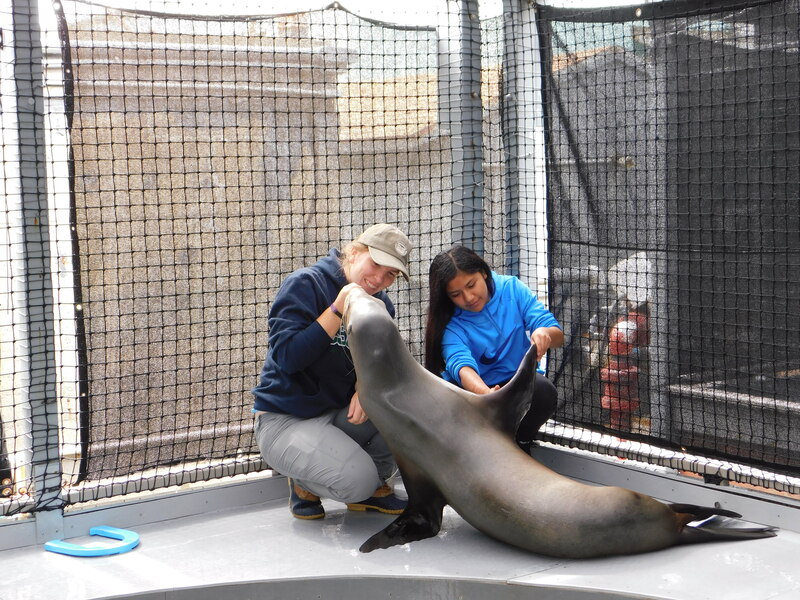 Interns will receive personalized attention designed to give them a feel for what it’s like to actually care for, work with, and train sea lions. 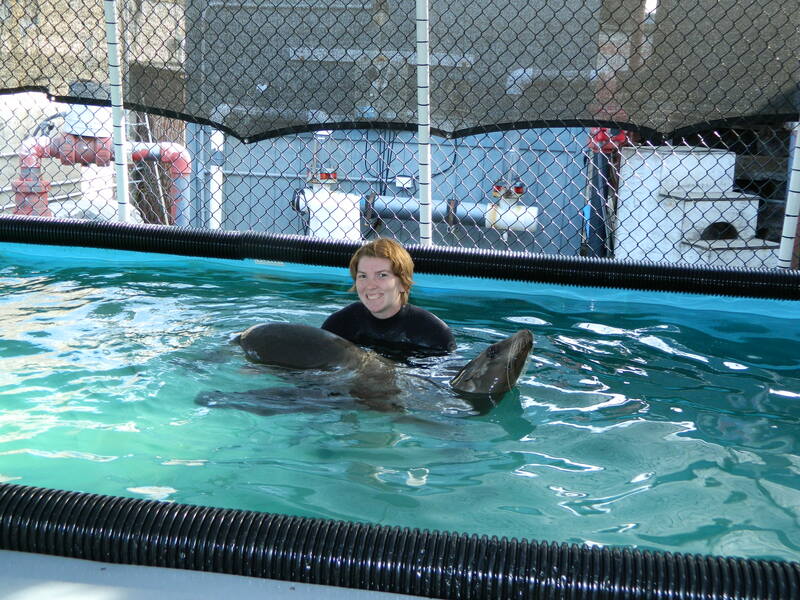 All interns learn animal care, feeding, husbandry skills, and much more! Jr. interns are scheduled for one, two, or three days at a time.